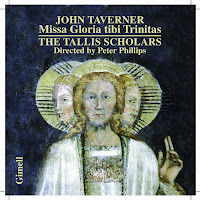 The Tallis Scholars are 40 today (3 November 2013) and to celebrate the fact the group, conducted by Peter Phillips, have released a new recording of one of the trickiest pieces in the English sacred repertoire, John Taverner's Missa Gloria Tibi Trinitas along with three of Taverner's Magnificats. The recording is, of course, released on the choir's own Gimell label. 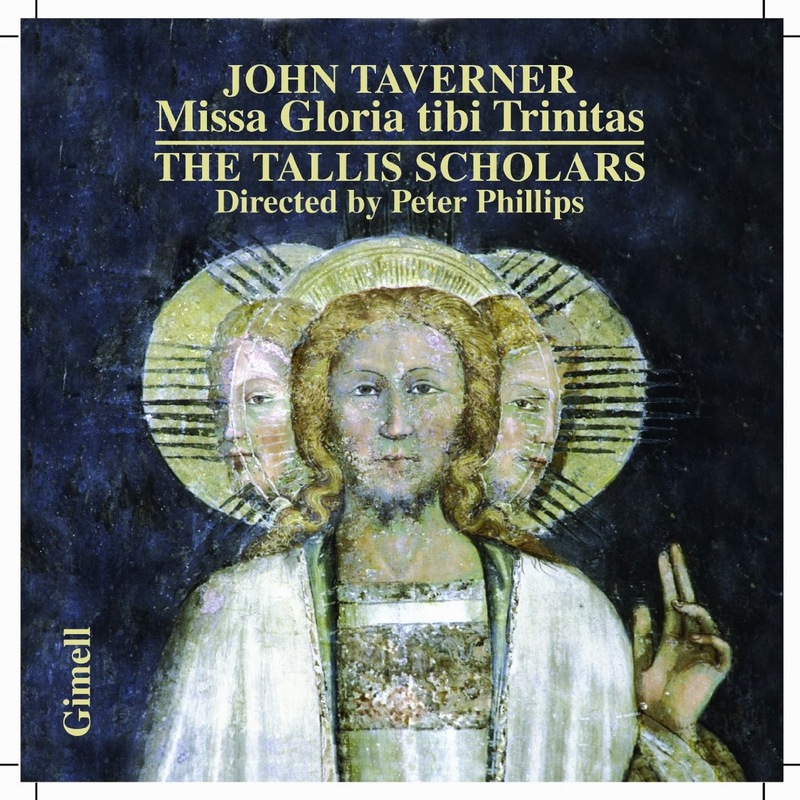 Taverner's mass incorporates the plainchant Gloria tibi Trinitas which suggests that mass was originally composed to be sung on Trinity Sunday, or possibly at a foundation dedicated to the Trinity. 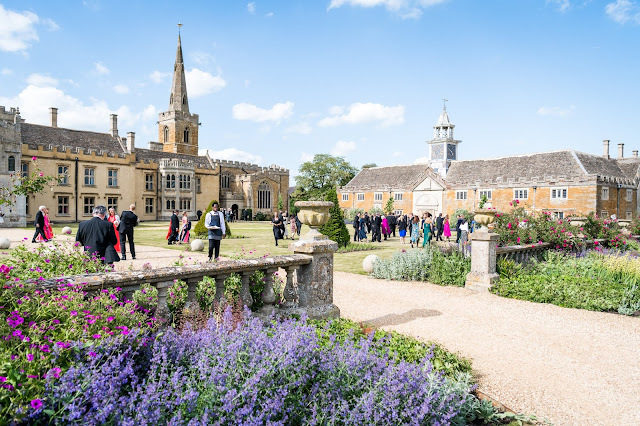 Unfortunately both of Taverner's places of employment fit this category, Tattershall Collegiate Church and Cardinal College Oxford. But it survives in a set of part books (the Forrest-Heyther part-books) associated with Cardinal College, so would seem to have been written for performance there and Taverner may have supervised the copying himself. In his note in the CD booklet Peter Phillips comments that the copy of the mass is unusually accurate. Taverner's writing is extremely taxing. Writing for six voices, treble, means, two alto parts, tenor and bass, Taverner stretches the range of the voice parts. The trebles go very high, both alto parts range widely which requires sensitivity to maintain balance. Add to this the sheer virtuosity of the writing and the large span of the movements, and you have a tricky piece indeed. Taverner writes on a generous scale, the mass lasts over 40 minutes on this recording with each movement around 10 minutes. All this is managed with the familiar care and attention that are common to all of the Tallis Scholars enterprises. Trebles Janet Coxwell and Amy Haworth sound as if floating above the stave was their natural habitat and make a lovely light sound, a sound which blends with the rest of the choir. The familiar Tallis Scholars sound is here, with the beautifully modulated tones, smooth lines and lovely blend, but always that sense of line and the inter-twining of the polyphony giving remarkable clarity. If I had to characterise this recording in one word, it would be poise. For the mass Phillips uses a choir of 13, two singers on each line with an extra bass. In the solo sections with fine down to single voices, with some very fine singing indeed. As I write this, I am listening to an astonishing three part passage which, at times, as just a high soprano and low bass duetting as if it was the most natural thing in the world. That is the beauty of this recording, it sounds relaxed and natural, as if the singers have been doing it all their lives. Which they have, that is what this disc is celebrating, and clearly they never tire. The group originally recorded the mass in 1983 and that recording is still available for download. It is interesting to compare timings, Phillips seems to have eased off in each of the movements so that the present recording has a more relaxed feel to it. To accompany the mass the group has recorded Taverner's three magnificats, for four, five and six voices. Only the Magnificat for four voices survives complete, and that in a manuscript dating from 30 years after Taverner's death. 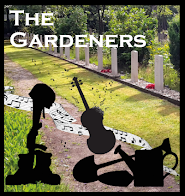 The other two are lacking parts, which have been supplied by the editor Tim Symons. The three are rather different. The Magnificat for four voices is written for the four lower voices (two altos, tenor and bass). It is a remarkably compact work in the way that Taverner has written for the voices, with the polyphony having a satisfyingly dense texture and a lovely tranquil feel. Hearing this at the end of Vespers on a dark night would have a beautifully calming feel. The Magnificat for five voices is written for a low voiced choir, SATTB with no high sopranos, though its part writing is anything but compact and Phillips describes it as 'almost medieval in its meandering style'. The addition of the extra voice seems to have given a looseness to the structure, it is very much evoking the writing of such early Tudor composers as Robert Fayrfax, with the sense that there is all the time in the world. The Magnificat for six voices uses the same choir as the mass, with two alto parts and high trebles. It is the grandest piece architecturally and though we do not know for whom it was written, it makes a superb conclusion to the disc, returning us to the sound world of the Mass with the glorious treble part floating us heavenwards. This disc makes a lovely 40th birthday celebration and I can think of no better way of celebrating the art of Peter Phillips and the Tallis Scholars. Future Tense - Challenge or Problem? Gallay - Horn Trios and Quartet - Sheer delight!